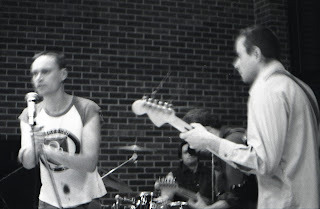 In the early 1980's, a confluence of time based art (video, sound, and performance art), together with the energy, experimentation, and political activism of the world wide punk rock movement came together to create many, many art punk "happenings" in Calgary, which were often centred around student activities at the Alberta College of Art. Out of these activities, a loose group of about 10 to 20 art students / friends began hold music jams together in various apartment basements and living rooms in the Hillhurst-Sunnyside district. The music was very raw and edgy, and subscribed to long periods of chaotic improvisation and partying. 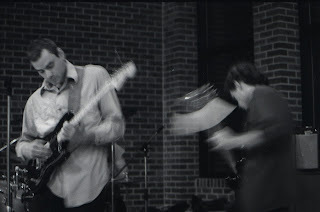 In 1984 / 85, the first version of what would become the Beat Apostles (then called "Dead Horse Lake"), started renting rehearsal space at the independent night club 10 Foot Henry's (located at the base of the south end of the 10th Street bridge), and home to such bands as the Ripcords and Mode d'employ. 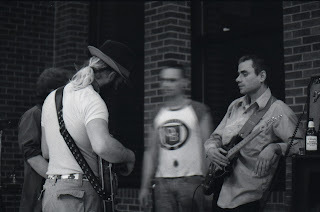 In the spring of 1986, as "Eggs on Legs", about 8 future Beat Apostles gave an art punk "happening" performance at 2nd Story Gallery (now Truck Gallery), that advertised among other things, ancient Egyptian surf music, Ethiopian death marches, and self caged go-go dancers, dancing in cages built from Bow River drift wood. 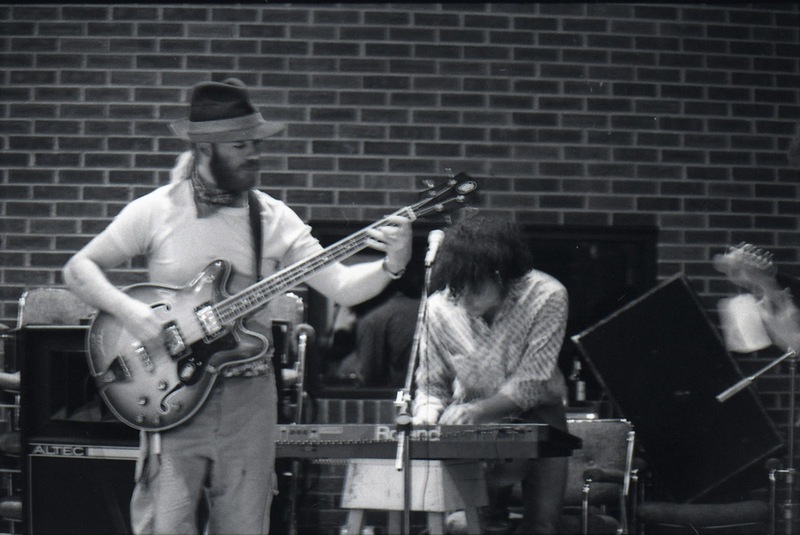 It was said after this concert that time had seemed to slide sideways that night. 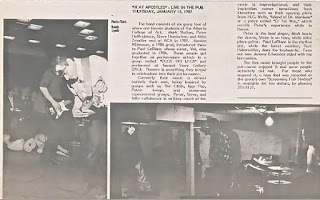 Some months later, a core group of 6 players (Zeindler, Walton, Hollingsbury, Leblanc, Heimbecker, Habermiller) were sitting at the National Hotel drinking beer, listening to other punk rock bands (probably from Vancouver such as the Animal Slaves) and wondered what the new band name should be for their group for an upcoming show. Somehow, the group realized that sitting at the table were Mike, Mark, Peter, Paul, Steve, and Bartholomew, the apostles of Calgary art punk and beat. Thus, the Beat Apostle name was adopted. In November 1986, at the independent warehouse / art studio "Screaming Fish", a night of performance art and art punk was presented. 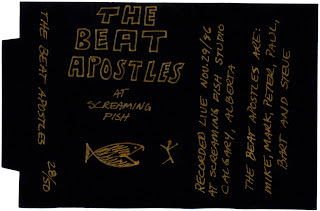 A live recording of the Beat Apostle's first concert that night was made by Heimbecker and was released as a limited edition audio cassette (28 copies sold), "The Beat Apostles at Screaming Fish". 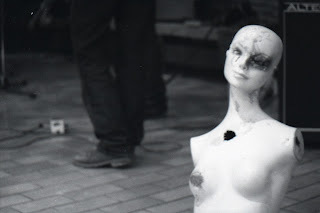 This unique and mesmerizing event was a big success, but did cause some problems with the local police, SPCA, and of course the landlord. The Calgary Police where quoted around that time as declaring that the Beat Apostles were "incredible" and that they (the police), "had never seen anything like it!" These unintentional endorsements were welcomed by the band. However, a conceptual schism emerged soon after the Screaming Fish concert and reduced the bands core numbers from 6 to 3, finally leaving Heimbecker (bass and vocals, sound effects editing), Leblanc (guitar and vocals), and Walton (drums and radio sound effects sampling). Arnold Bender joined the trio as live sound mixer and recording engineer. 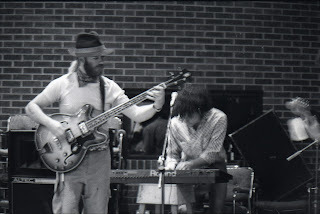 Many guest Calgary musicians and backup singers also enjoyed playing with the band for a variety of time frames during these years. For only 3 years, from 1986 to the Beat Apostles demise in 1989, this art punk power trio played nearly 100 shows to audiences in Calgary and the prairie region in punk rock bars, night clubs, ballrooms, community centres, and speakeasies including the National and Westward Hotels, the Acoustic GaGa, Studio A-Gogo, the Night Gallery, the Republik, MacEwan Hall Ballroom, the Alberta College of Art student association, and also many benefit concerts for local art centres and causes such as the Calgary Peace Festival, 2nd Story Gallery, One Yellow Rabbit, The New Gallery, Em/media and CJSW FM. 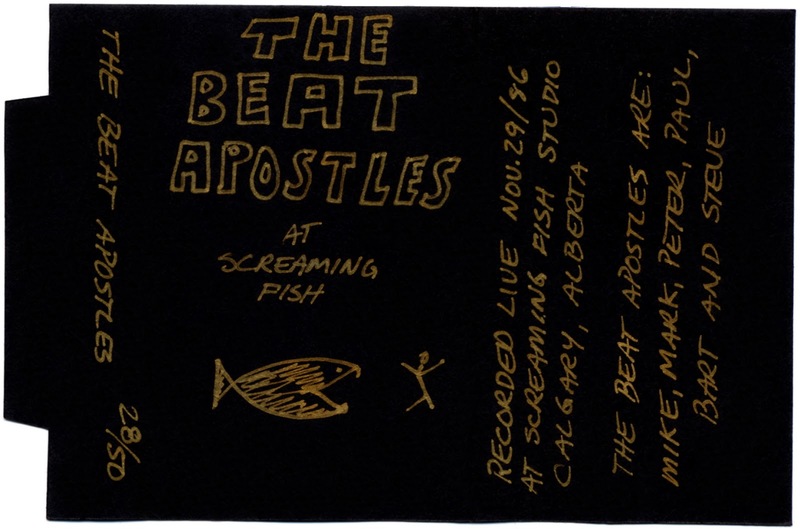 Coinciding with the birth of community campus FM radio at the University of Calgary in 85/86, the Beat Apostles soon become a favourite of many hosts at CJSW 90.9 fm. 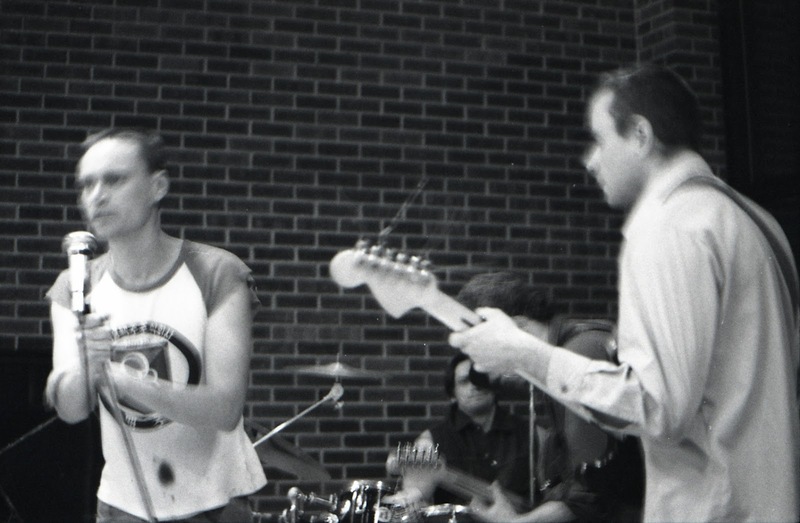 The band, in only 4 cassette releases (3 live concert recordings and 1 studio recording) chalked up several top ten song placements on the local CJSW 90.9 FM charts, and too charted on the campus and community radio in many parts of Canada. They also had appearances on Rogers cable 10 community TV and the newly created YTV channel. To much critical review The Beat Apostles released their only studio album in December, 1988, "Here Comes Tomorrow" working with former Ripcords guitarist Max Brisson and singer Adele Leger in the studio. 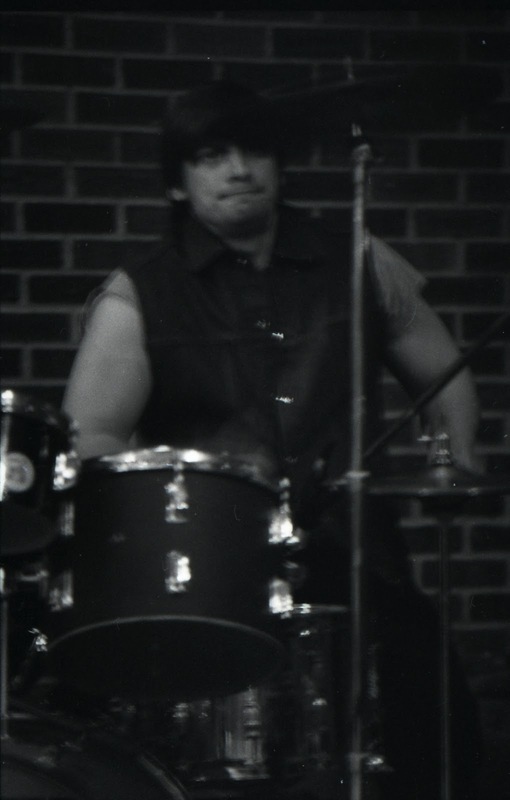 However with disagreements in creative directions building among the 3 band members, TBA played for the last time in the summer of 1989. Drummer Mark Walton and guitarist and singer Paul Leblanc joined forces together with other local musicians to create the Monkey's of Eden, while bassist and singer Steve Heimbecker pursued his solo career fine arts, intermedia and audio art. Heimbecker did not stop writing and performing music however. Now on guitar and lead vocals he put together 3 more Calgary "art" pop bands through to the mid 1990's, all with cassette releases: the Aukestra (1989), the Edible Pumpkin (1990), and the Friendly's (1991 to 1994). 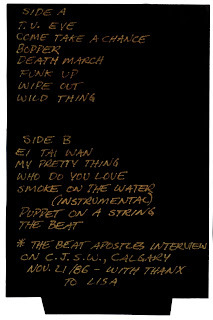 During that very inspired period of Calgary indie music in the late 1980s, The Beat Apostles shared the seen and stage with other great Calgary indie bands such as (but not limited to) the Ripcords, Mode d'employ, The Golden Calgarians, Cat Ranch, The 21 Hundredz, Big Bang Theory, Same Difference, Maud, Melvin and the Rocket Scientists (Mark Stewart), Liquid Light, The Sacred Heart of Elvis, The Hooligan Preachers, Feast of Fools, Ninth Configuration, and Huevos Rancheros. Hand made cassette covers and duplications, hand titled using gold ink on black matte paper. 28 copies printed. Sound recording : Steve Heimbecker - using a Sony Pro Walkman audio cassette recorder and 2 Shure SM51 lavaliere microphones in XY configuration placed high in room centre.